This lovely areas roots date back to the time of Captain John Smith. Smith explored the area of the Gunpowder River and encountered the Susquehannock Indians in the early 1600s. This expedition caused great development along the Gunpowder River. By the Eighteenth Century, industrialization occurred in the area and a small settlement emerged near Joppa and Cowenton Roads. One family particularly influenced the development of the area. Harry Dorsey Gough and his family purchased a 1000-acre estate called The Adventure, which he later renamed Perry Hall. The estate was so grand that part of his driveway later became what is now Bel Air Road. After he converted to Methodism, Gough also helped with the development of Came Chapel United Methodist Church. In the 19th Century after the Perry Hall Estate went into ruins, Eli Slifer and William Meredith bought the property. They then sold parts of it to immigrant families from Germany. The area then became known as “Germantown”. Germantown was a quaint farming village. As more people immigrated into the area, Catholicism and Lutheranism became more prominent. 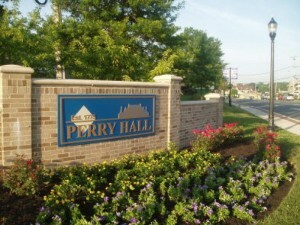 Soon, the new village came to be known as Perry Hall. As the 20th Century came about, farming greatly developed. The Berg family opened up a dairy, which was located in the Seven Courts community. It became so popular for its delicious ice cream that people from all over Baltimore would make regular trips to Berg’s. By 1961, more modern developments came about and a shopping center emerged. Perry Hall Senior High School opened in 1963 and soon after, the middle school opened its doors. The community reached a whopping 40,000 people by the early 1990s. 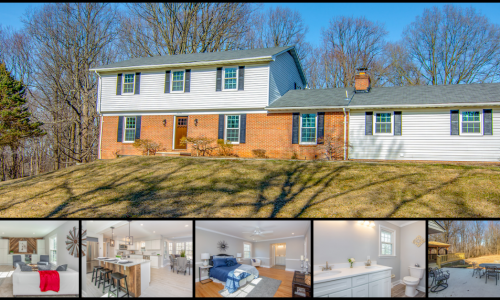 More recently, Honeygo Blvd extended to Bel Air Road allowing for easier access to the White Marsh Mall area and I-95, as well as access to the new Perry Hall Public Library. 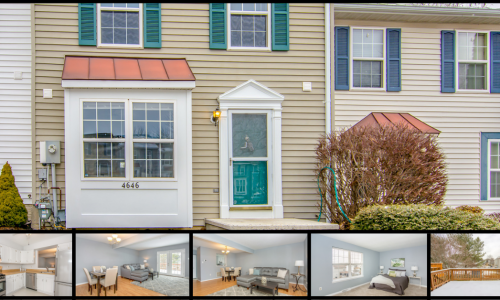 From shopping, dining, to recreation at the numerous parks, Perry Hall has all the amenities a family could ask for and is truly a wonderful place to call home! 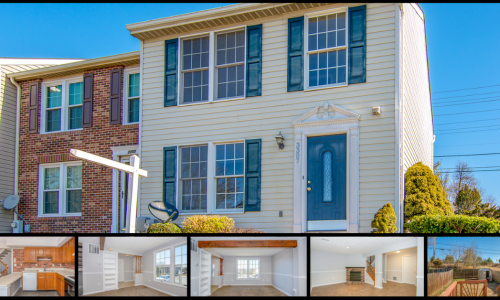 Homes for sale in Perry Hall! Why is Perry Hall Called Perry Hall?